PP 8 is involved in WPs 3, 4 and 5. 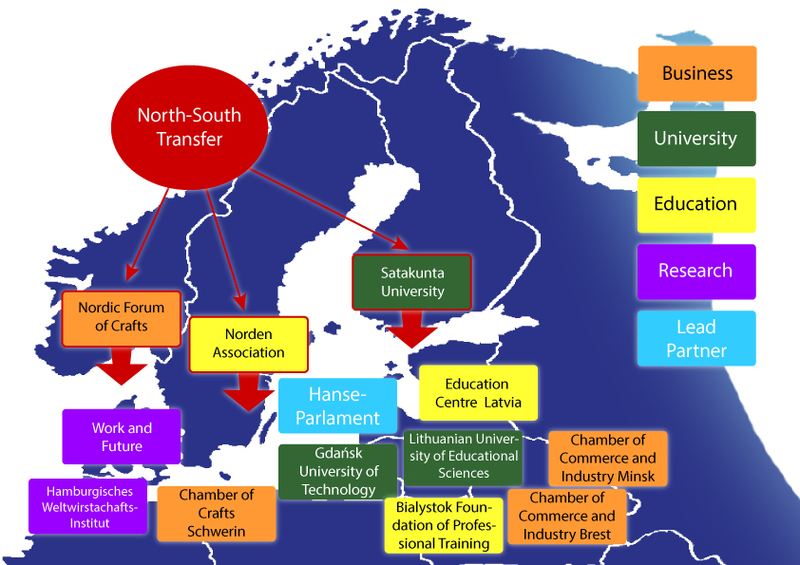 Satakunta University is responsible for the development of the concepts and curricula for the Train the Trainer programme and for the training and coaching programmes. PP 8 will carry out the scientific evaluation of the tests of these training programmes and the revision of the curricula. PP 8 will contribute to the comprehensive experiences and measures on the promotion of innovation and gender equality, which had been realized in Finland with great success.